why use an AIR EXCHANGER? An air exchanger is used to renew the air in your home so that it is always fresh. 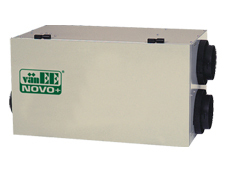 The air exchanger thus brings out the stale air, and lets in filtered fresh air. Are you insulating YOUR HOME? The installation of an air exchanger is strongly recommended. Houses that are too well insulated lock in stale air, mold and humidity, which can cause serious health problems. 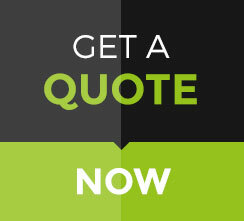 Contact our team for intelligent air management.